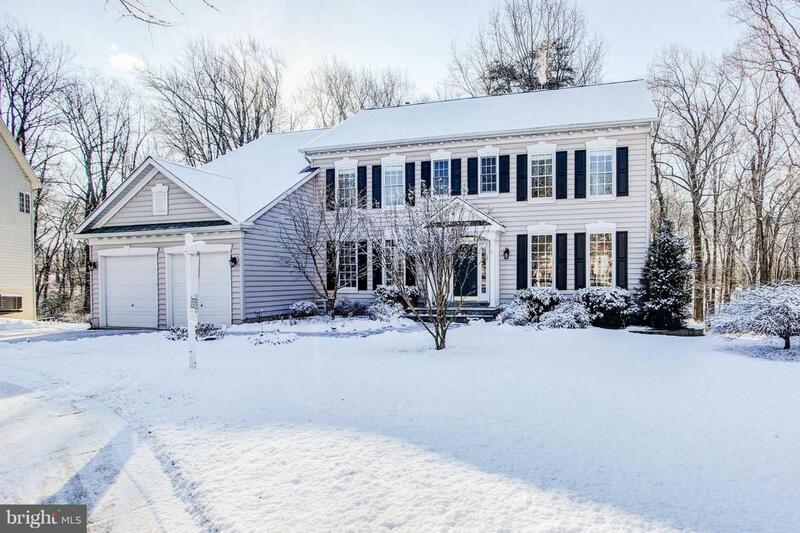 Beautiful colonial located in sought after Oatland Farms community at the end of a quiet cul-de-sac. Premium lot backing to North Branch Trail (forest conservation area). Many new updates including new carpet throughout, fresh paint, granite counters, and refinished hardwood floors! 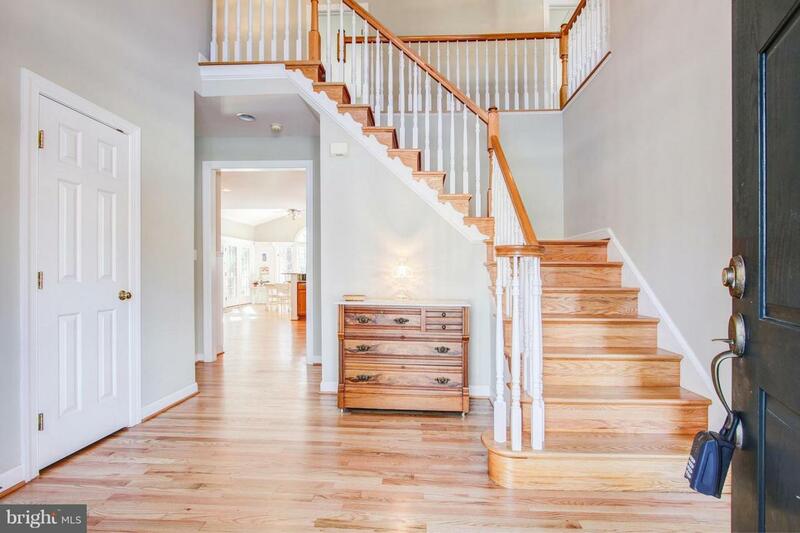 Main level has bright, flowing open floor plan with wood floors, two story foyer, home office with french doors, separate dining room and formal living room. Spacious kitchen has large kitchen island, stainless steel appliances and breakfast nook with vaulted ceilings and tons of natural light. Enjoy the familyroom this winter with large stone gas fireplace. Three season screened in porch off the kitchen, is the perfect way to entertain throughout the year! 2nd level includes 5 bedrooms and 3 full bathrooms. Master bedroom has vaulted ceilings and massive walk-in closet. Master bathroom has dual vanities, soaking tub and separate shower. It doesn't end there! Finished basement walks out to a flagstone patio, and includes a full bathroom, bedroom and nursery, as well as a large storage room. Oversized two car garage. New roof (2017). 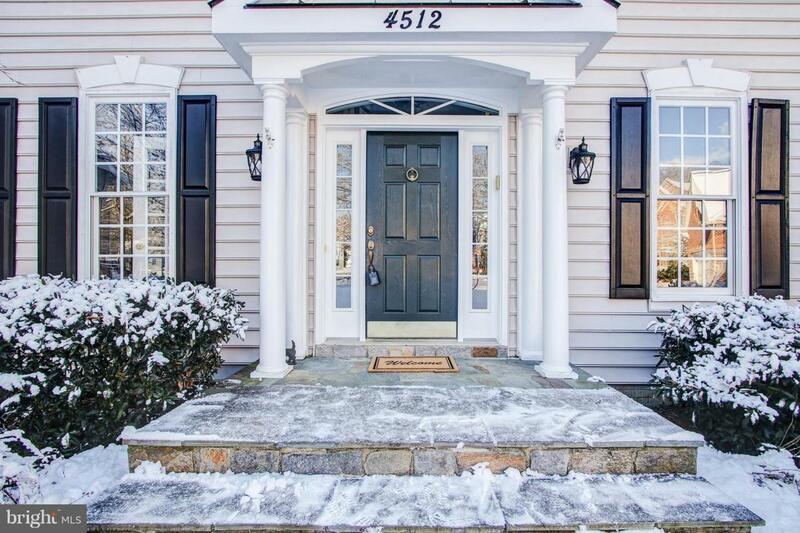 2 miles to Olney Town Center and minutes to ICC. 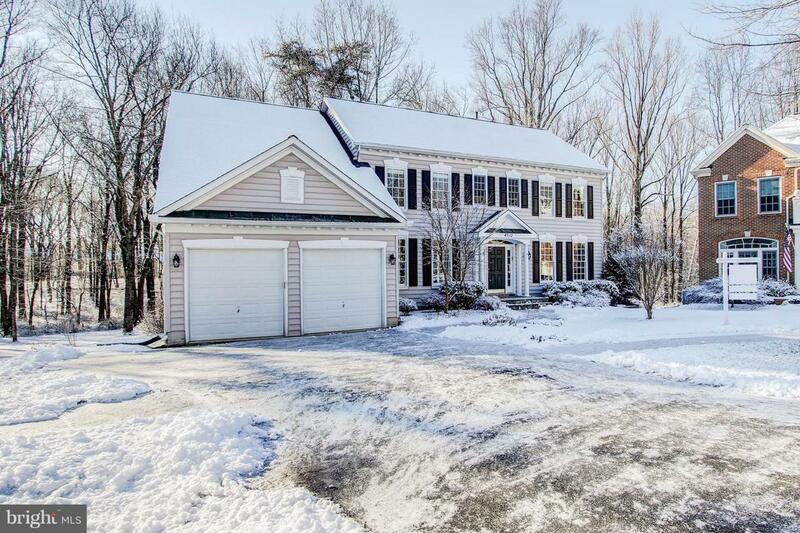 Listing courtesy of Spicer Real Estate.